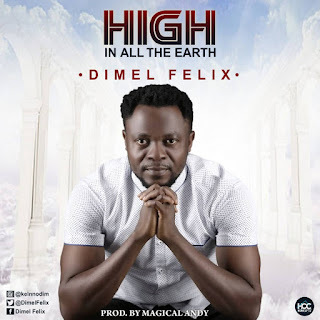 After much anticipation, Sensational Gospel Minister Dimel Felix is out with an incredible sound of worship that will Transport you into a higher realm of Worship titled “High in All the Earth”.Prod.by Magical Andy. 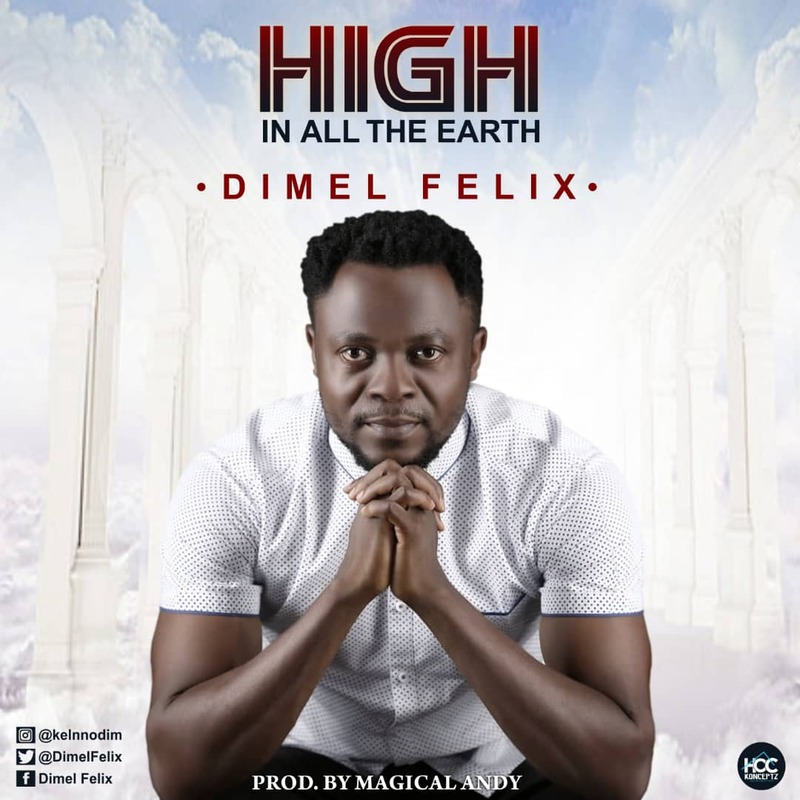 The song “High in All the Earth” is a song of praise & worship which talks about the awesomeness and power of the Most High, being the God of Creation who owns the Heavens & Earth. 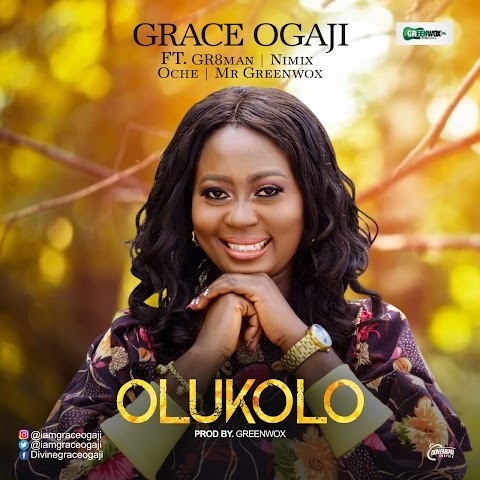 This song promises to inspire, encourage and announce the saving, lifting and life-changing power in the Name of JESUS.